MONTANA - The Mecca of Fly Fishing! Montana is considered "the Mecca" of fly fishing. With world class Montana fly fishing waters in every direction. First Cast Outfitters are perfectly poised to offer any variety of angling experience. Whether stalking trophy trout or fly fishing for northern pike, they can ensure your Montana fly fishing experience is top notch. For those looking for a slightly different challenge while fishing the Missouri River, we suggest you test your skills and casting precision on our carp. This fish is becoming increasingly popular to fly anglers, as it presents a challenge most similar to that of fishing to tailing redfish or bonefish in the salt water. These carp can feed much the same way, and average around 10 pounds. Montana offers more than fishing for trout. Come and find out. 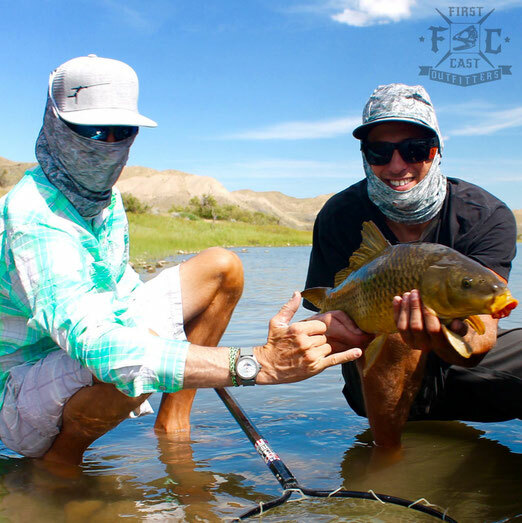 Our FFTC Member "First Cast Outfitters" is proud to be able to offer all inclusive fishing packages for the Missouri River. We have partnered with the Missouri River Ranch, the only luxury lodging option on the Missouri River. Enjoy luxurious accommodations, fine dining and of course epic fishing, all in one place. These stay and fish packages can be customized to meet any length of stay desired. 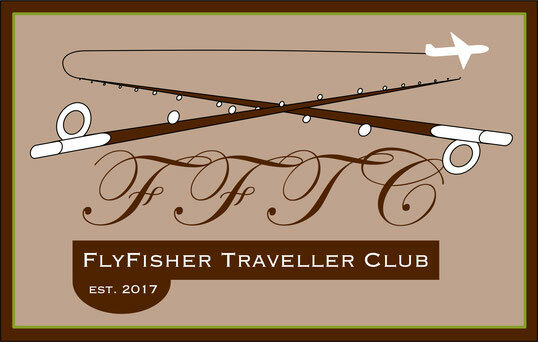 All details about this Fly Fishing destination you will find at our FFTC Members Area. Learn more about the advantages for FFTC Members.  Please register for free to join the FFTC.club Community. You are welcome!